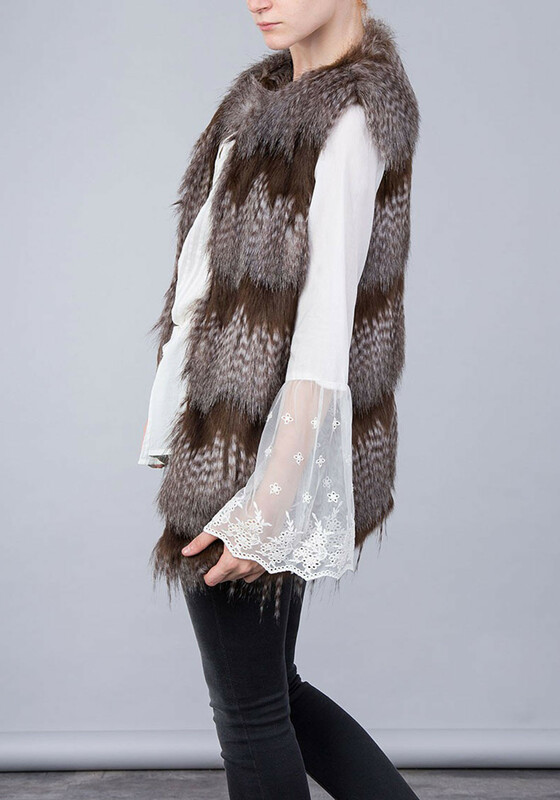 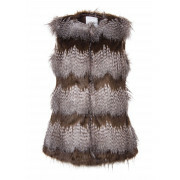 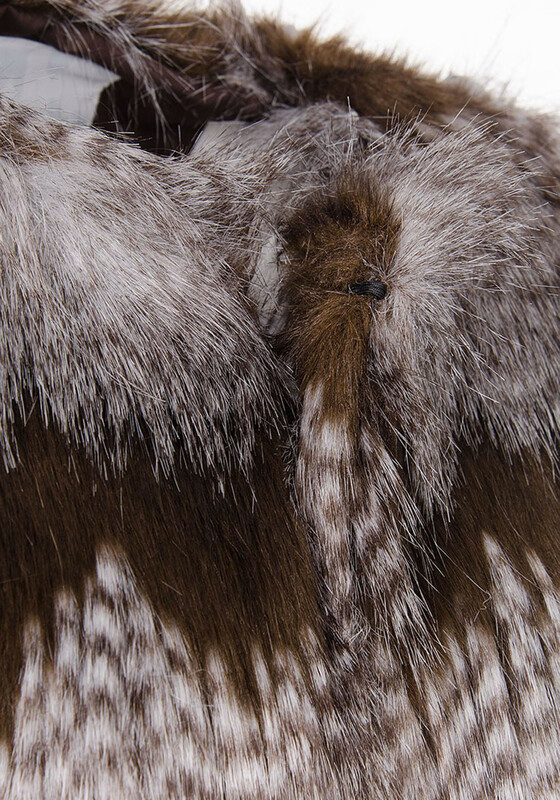 Tiffosi presents the Savage gilet in its stunning grey textured and brown faux fur. 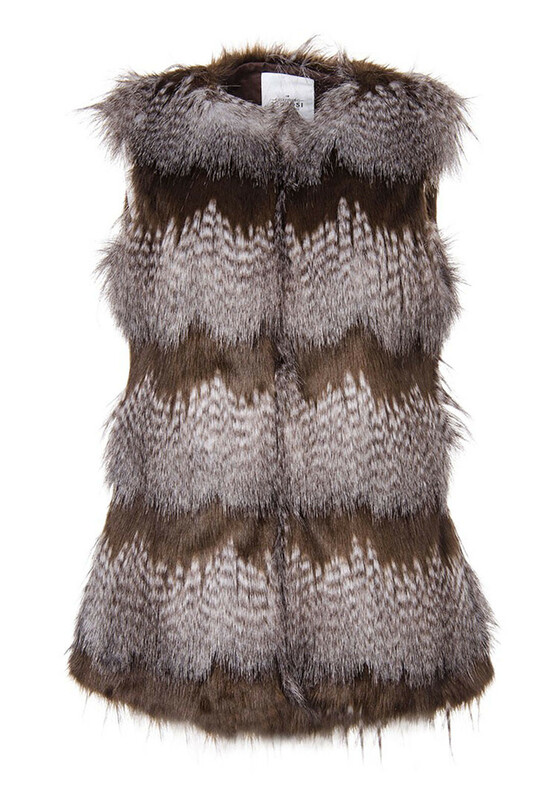 A gorgeous piece that will look amazing over a chiffon blouse and faux leather jeans. 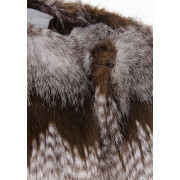 Fully lined with a hook and eye front fastening, it is sure to keep your style looking red hot for the months ahead.